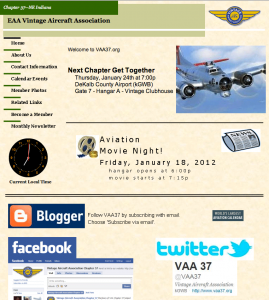 VAA Chapter 37 has many activities. You can follow Chapter 37 on FaceBook or their website. Meeting: 4th Thurs., 7:00 p.m.